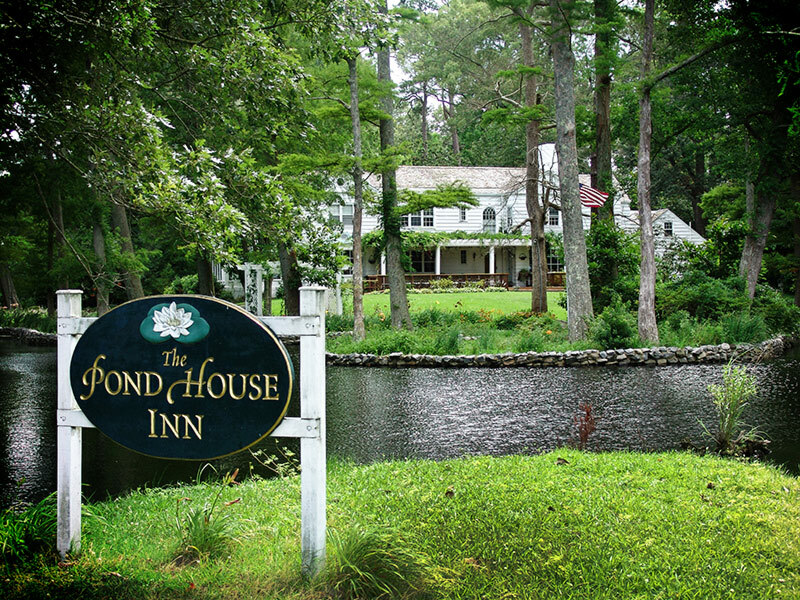 The Pond House Inn is conveniently located on the banks of the Pasquotank River in Elizabeth City, North Carolina. Come by boat or by car to enjoy a relaxing stay in a beautiful, serene environment surrounded by water. Expect a lovely room and warm southern hospitality. Picnic on our private islands. Enjoy swimming or fishing off our private dock. Take a romantic canoe ride.